which means there is no data it just returns none. Any suggestion to make it read both Temp/Humidity. 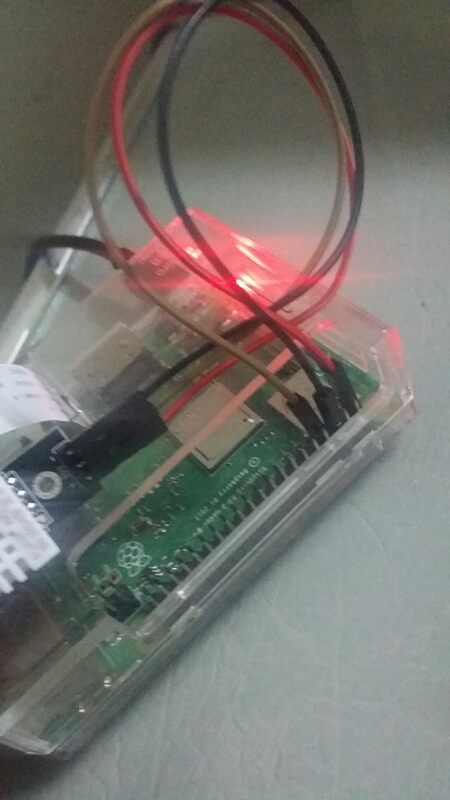 What is the correct wiring using a break beam sensor with a Raspberry Pi 3? What would the wiring look like for the UV Sensor Breakout - ML8511? Directly connect Lego EV3 infrared sensor to raspberry pi 3?